A small bite of seafood and fish around which some of the best Latin American cuisines such as Peruvian or Mexican revolve. We will not spend too much time trying to decide on its origin, but what we do know is that we love its taste, its textures and that chingon touch. Barcelona, ​​a city in constant gastronomic boom, needs more peaceful kitchens with places like this to please even the most demanding palate. It is best to dive in the waters of these five restaurants and enjoy one of the best ceviches in Barcelona. 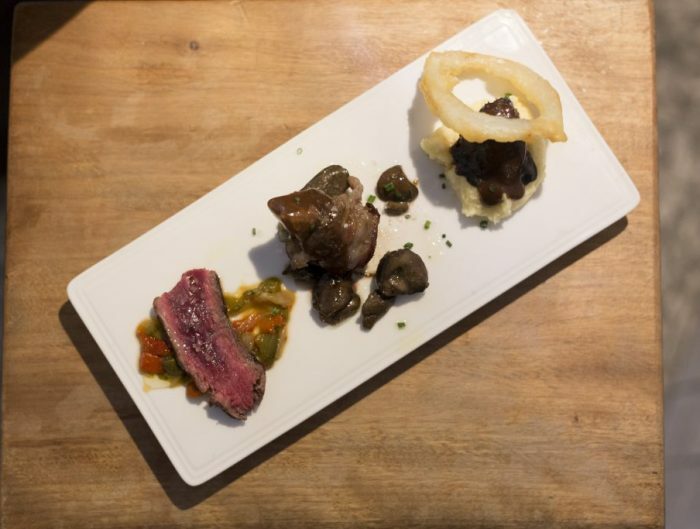 Here, a contemporary Nikkei cuisine is prepared that maintains respect for the traditional flavor, but manages to escape the strict orthodoxy of this ancient Peruvian cuisine. For all these reasons, we invite you to discover this culinary retreat that you will enjoy with your five senses. The knives have Oscar who tells us a bit about that Mediterranean-Peruvian mix with a menu that goes from wild to the true Mayan flavor of their selection of ceviches. There are three ceviches on this menu and we would bathe in each of them, but this time we only tried two of them. We tried the corvina ceviche with Peruvian yellow pepper, glazed sweet potato, Wakame and corn (Peruvian corn), as well as the green ceviche mixed croaker, squid and prawns with cilantro and Shiso sauce. A walk through the Peruvian streets of Lima, a dip in a sea bathed by cultural diversity, a breath of the sea air; this is Kokka. A place that appeals to its ancestral culinary art – a mix of cuisines that is able to capture the essence of all ceviche in a dish. 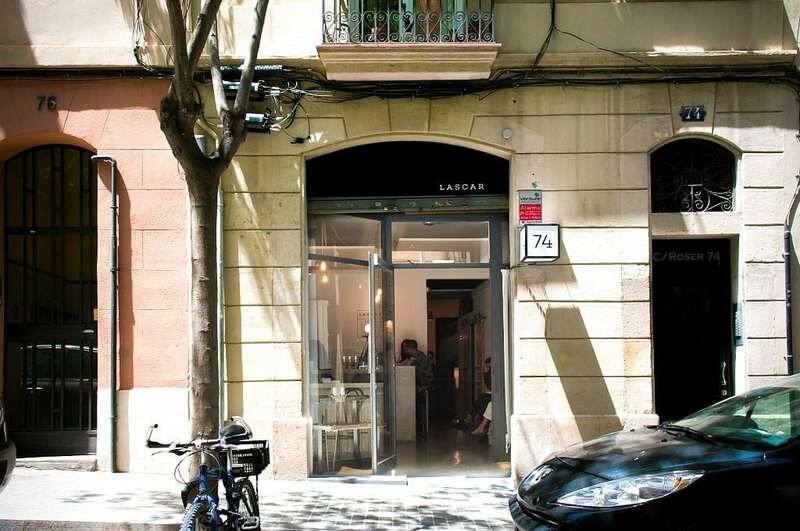 A place of marine aesthetics – the perfect place to go to eat seafood and local fish in Eixample. Encouraged by its attractiveness, we discover Yakumanka, an authentic Andean dining room right in the center on the neighborhood. A hopeful culinary project that bears the signature of Gastón Acurio, Peruvian chef par excellence; and the seal of César Bellido, head chef. A gastronomic tandem that gives life to this tempting proposal. A mouthful of sea with local products that offer fresh fish and seafood daily. A fisherman’s kitchen for those who seek quality in a changing menu that depends on the catch of the day. Here they are experts in Peruvian ceviches. 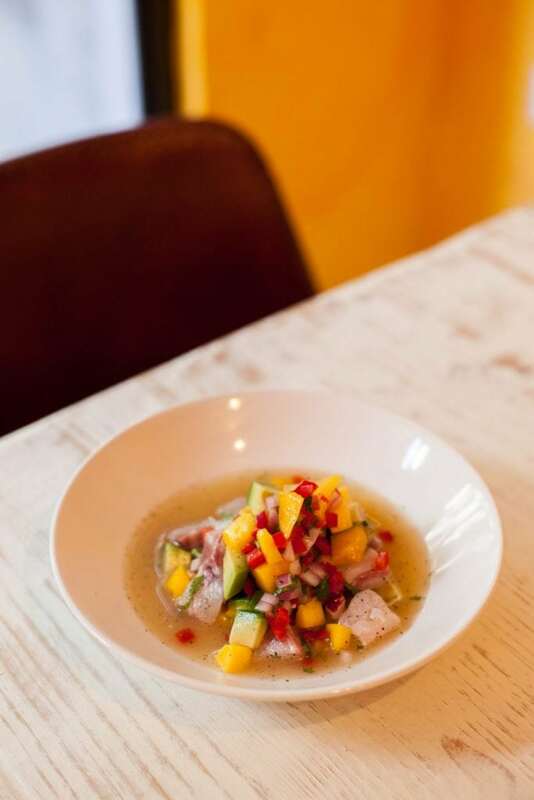 Without a doubt, our favorite is their mixed ceviche with its spicy touch. Macondo, a Caribbean restaurant with Mediterranean flair where magical realism takes center stage. A gastronomic project based on Latin cuisine with products from all over; in the hands of four friends. A touch of Colombian cumbia with Mediterranean products. 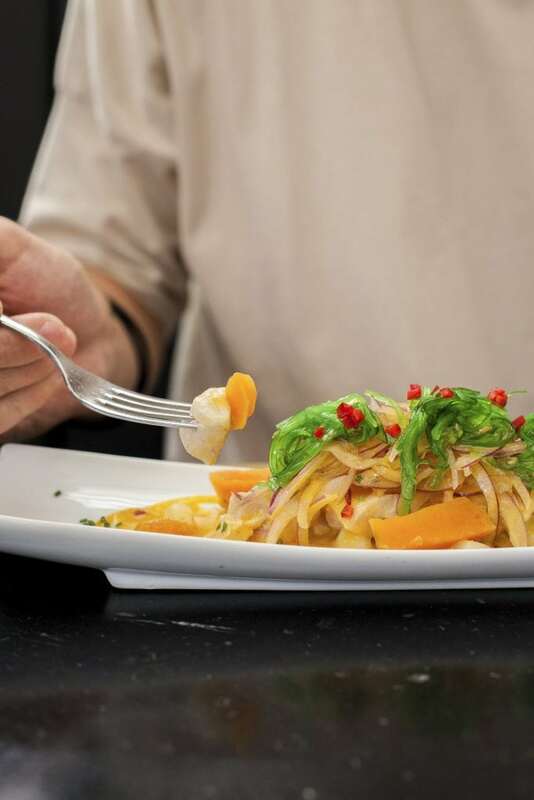 Macondo is famous for its ceviches, so you can not miss its ceviche of corbina, mango, avocado and a touch of cilantro. 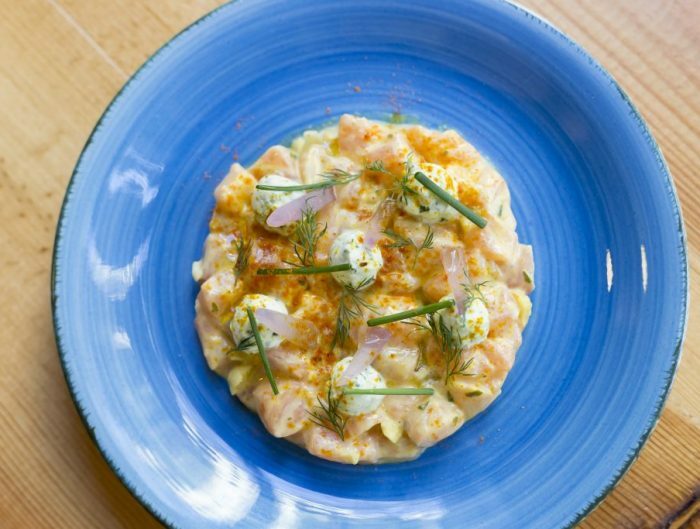 A true fairy tale called Macondo where customers devour the different varieties of ceviche. We love gastronomic fables! 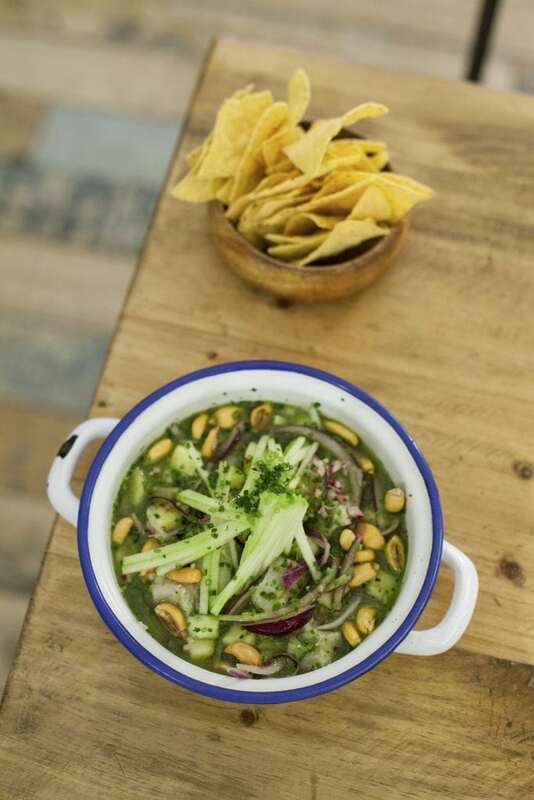 Strolling through the multicultural Born neighborhood, we find this Mexican cevicheria, unique in its kind, in an increasingly chic Barcelona. If you visit Costa Pacifico, you are going to sweat spice, drink micheladas and enjoy a first-rate gastronomic offer in which the raw material acts as a protagonist. 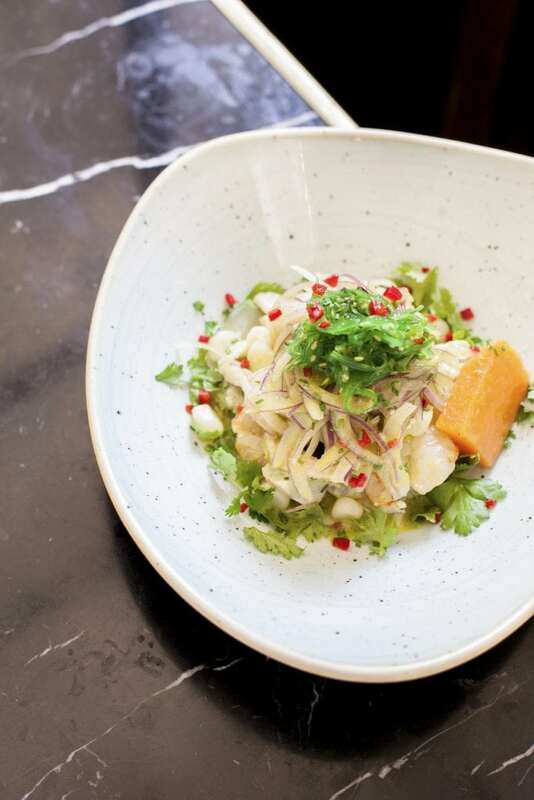 Whenever we visit them we can not resist the star ceviche of the house – octopus, onion, avocado and pumpkin seeds. A mouthful with a sea flavor that opens our appetite. This is Costa Pacifico, simply the best Mexican cevicheria in Barcelona. Orale! From Mexico with love. It looks like something out of a science fiction story, a fantasy novel or a feature film by Guillermo del Toro. It is the story of Ana and Eduardo, a couple in love with Asian cuisine, Mexican food and who are addicted to dumplings. Dip Dumpling, a transcontinental romance, home of handmade Chinese empanadas without additives based on fresh, quality products. And it is that here they are not all dumplings, they are also experts in ceviches in the take-away format to which we are addicted. 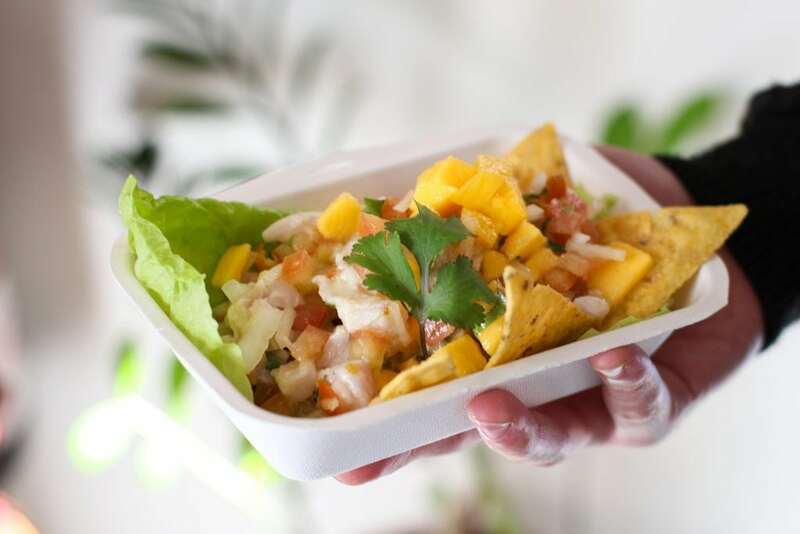 An Aztec-style ceviche based on fish marinated in lime, mango, onion, cilantro and tortilla chips. 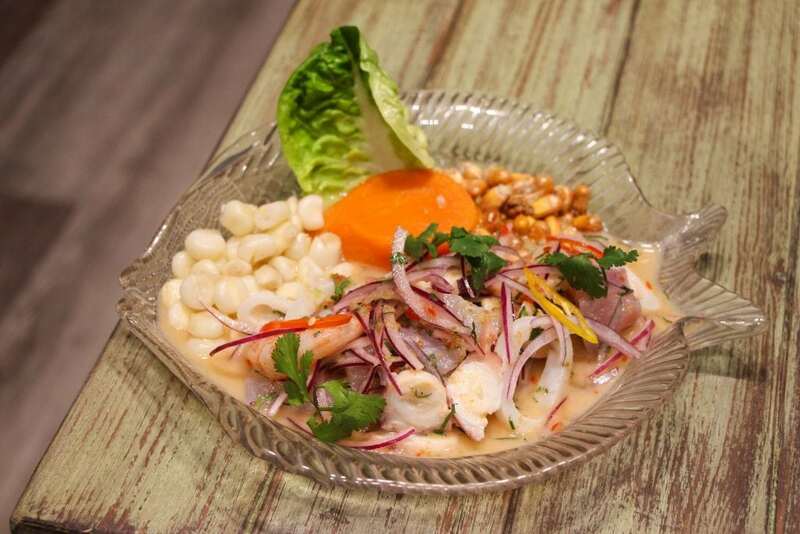 Is there anything better than a ceviche at home? Ceviche, lifestyle. 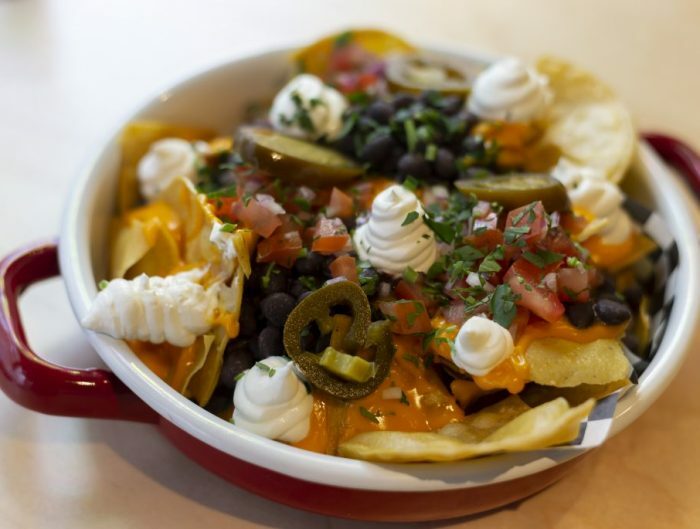 Here you can enjoy it with any of their ceviches, having a few drinks with friends or going to snack. Lascar 74, a cevichería-bar day and night.